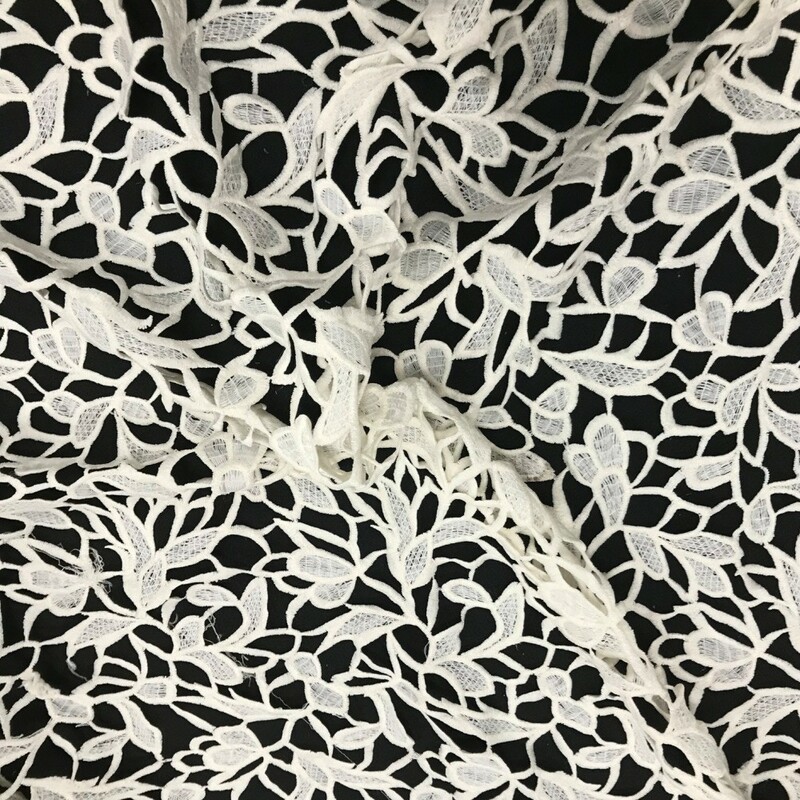 A luxury brand in this lace fabric. 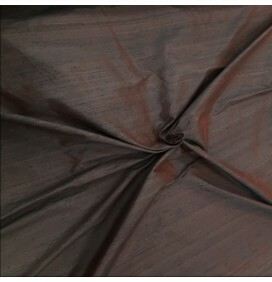 This is the same fabric you will see in Dorothy Perkins, Miss Selfridge. 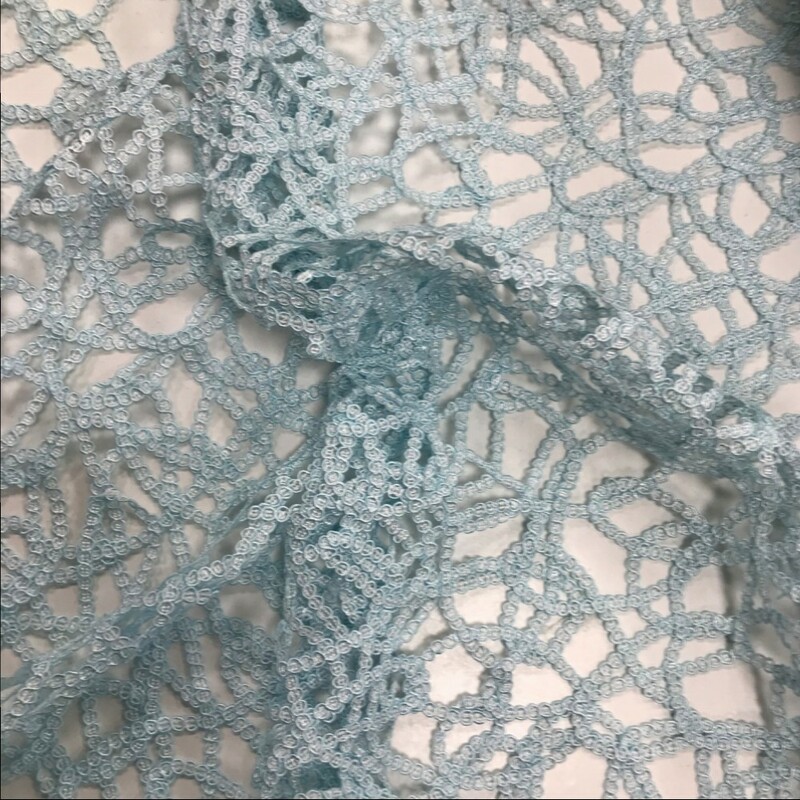 Lace fabric is ideal for dress fabrics including bridesmaid dresses, general dress, costumes, apparel, accessories. The peach and blue are the same design. 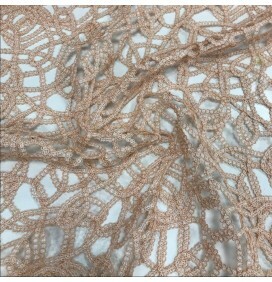 A luxury brand in this lace fabric. 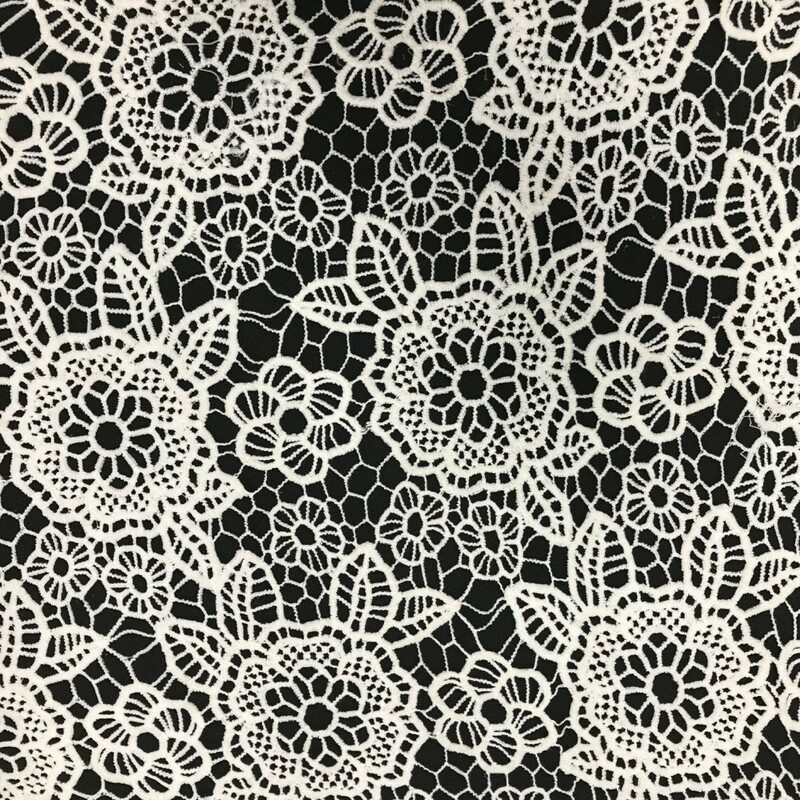 This is the same fabric you will see in Dorothy Perkins, Miss Selfridge. Lace fabric is ideal for dress fabrics including bridesmaid dresses, general dress, costumes, apparel, accessories. 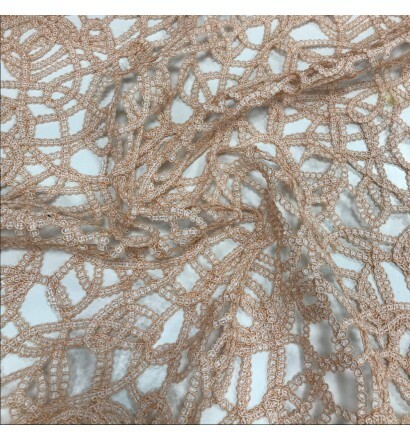 127CM wide Polycotton 4 Colours The peach and blue are the same design.